Confirming last week’s rumors, Lexus has announced that the 2012 next-generation GS will be revealed in August at the Pebble Beach Concours d’Elegance. 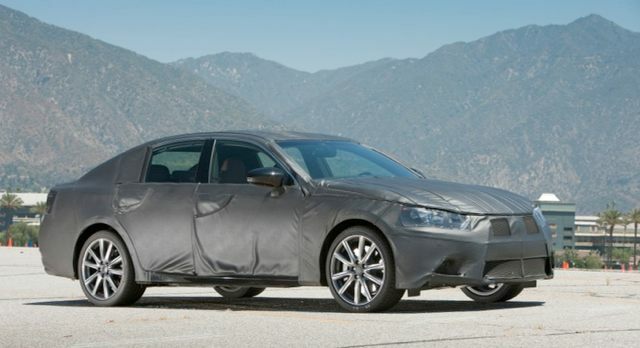 Scheduled for Thursday, August 18th at 4:15pm PDT, the fourth-generation Lexus sports sedan will debut as a GS 350, meaning that the 3.5L 2GR-FSE V6 from the current generation will be carried over. I’ll be going through each review scouring for details and will post each one separately, but wanted to share all the links first. Plenty more to come!